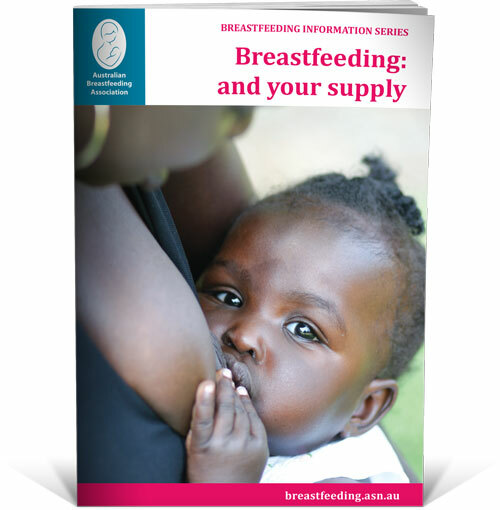 Breastfeeding – and Your Supply explains the basics of how breastfeeding works, the supply-and-demand relationship of how breasts make milk and the let-down reflex. 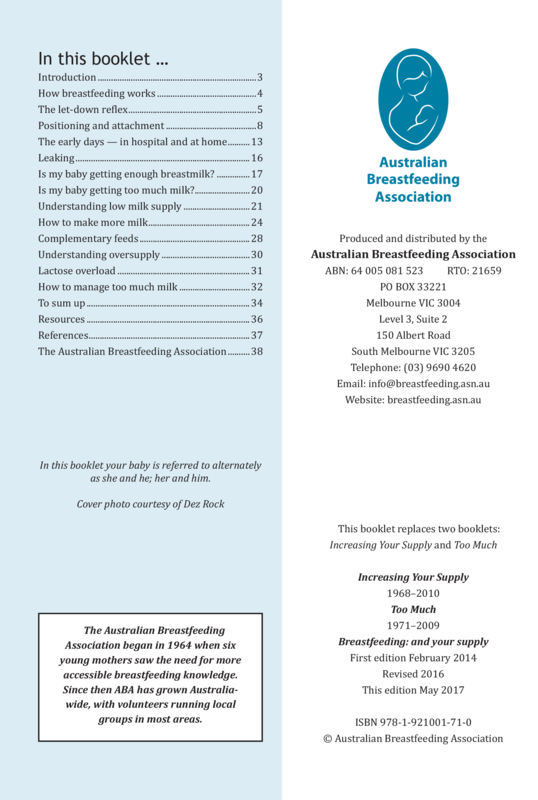 • Step by step instructions on baby-led attachment. I had significant oversupply with both of my children. 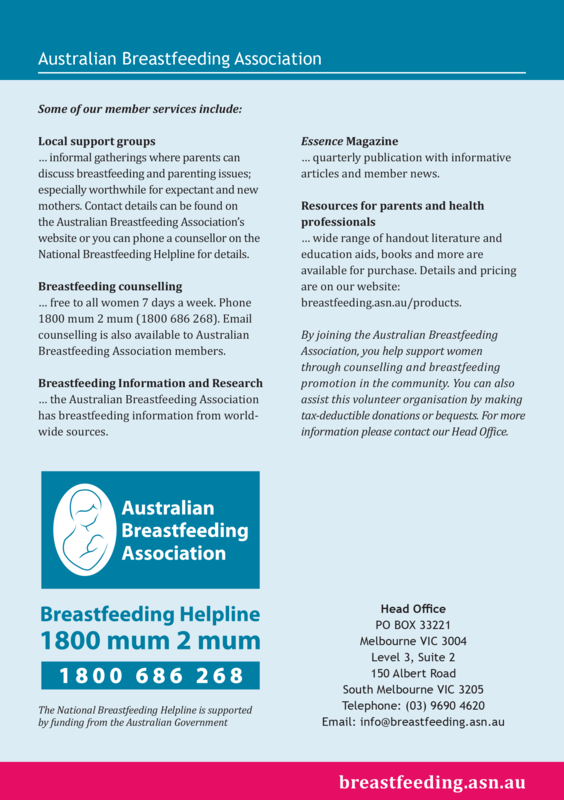 It was a challenge to manage, but this booklet made such a difference. So many tips about managing supply issues, and looking after yourself so you don’t end up with blocked ducts and mastitis. 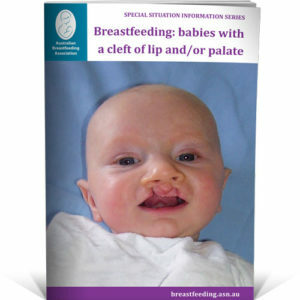 nAfter receiving this booklet, I realised I waney the only mum with this issue. The tips to help allow my supply to settle down were great, but the personal stories helped me to feel connected as a mum to others who had faced the same challenge.